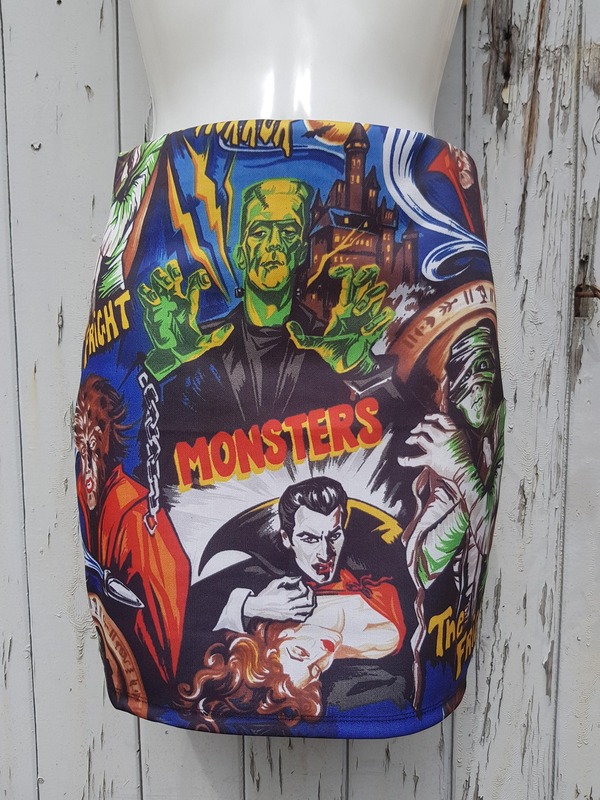 This fantastic unique mini skirt has a beautiful digital print on the front and a plain black back. It is available in a size 10/12, 12/14 and 14/16. 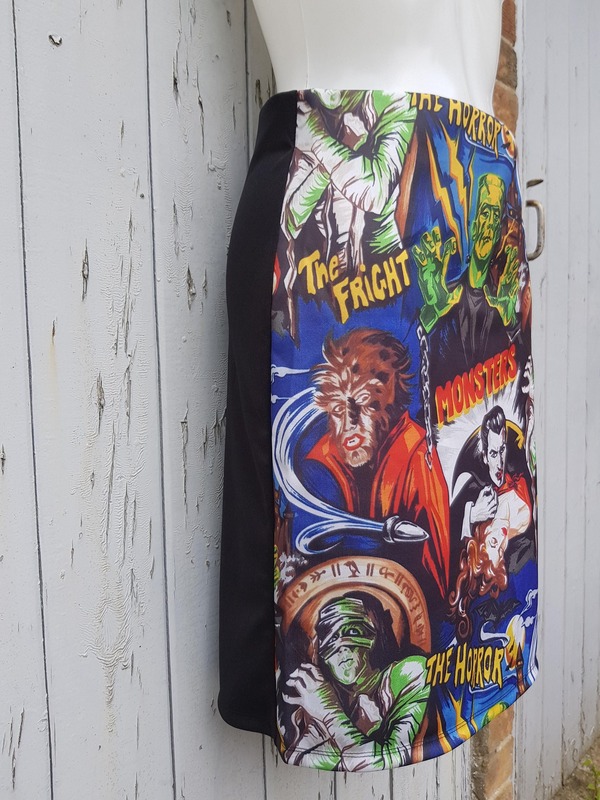 The skirts have stretch to it so they fit a range of sizes. 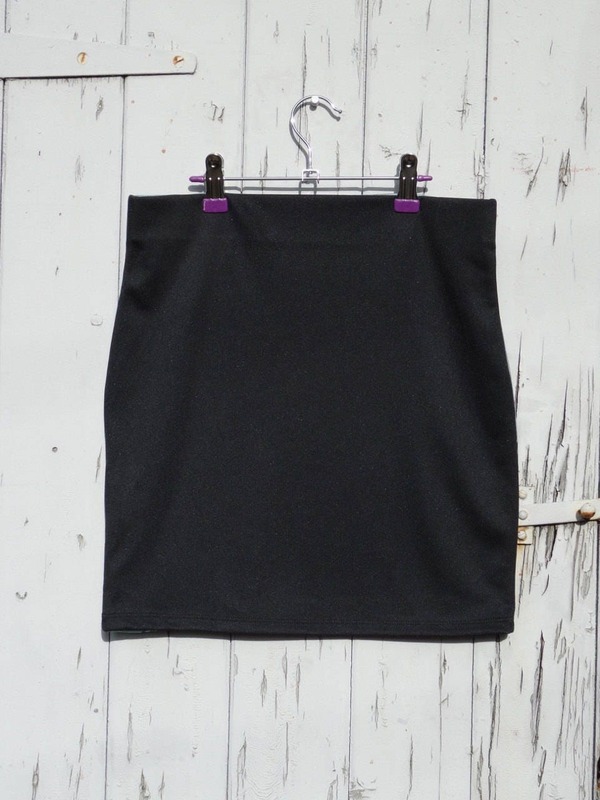 It has a great fit and looks great with tights or leggings for the daytime or paired with some heels it makes a great skirt for nights out.